Aquarium Store - All Aquarium Supplies. 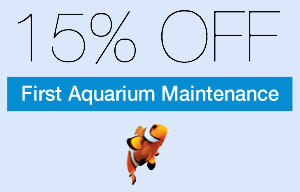 Lots of aquarium suplies will soon be available here at a good discount. Keep checking back into Saint Louis Aquariums for more coming information and products.